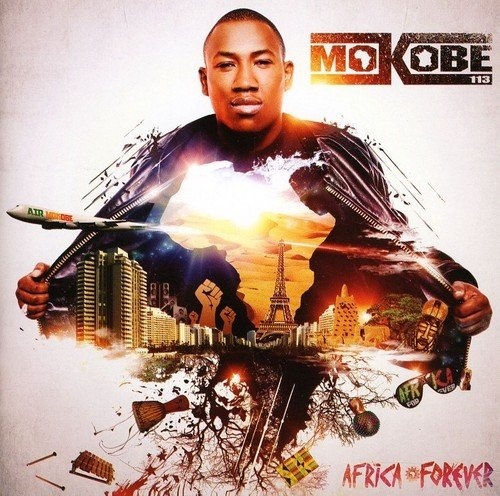 Continuing to blend the music of his African roots with the hip-hop scene of his adopted French homeland, Africa Forever is the second solo album from 113 founding member Mokobé Traoré. The follow-up to 2007's Mon Afrique features collaborations with Mali singer/percussionist Mbaye Dieye Faye ("Se Men Fou"), Mali musician Oumou Sangare ("Mali Kadi"), and Ivorian vocalist Soum Bill ("On Est Ensemble, Pt. 2") alongside contributions from French rapper Soprano ("Taxiphone") and Jamaican reggae artist Jah Cure (the title track).